Copal is the sacred resin of the Mesoamerican people. It is considered to be “Food of the Gods” by the Aztec and Mayan people. 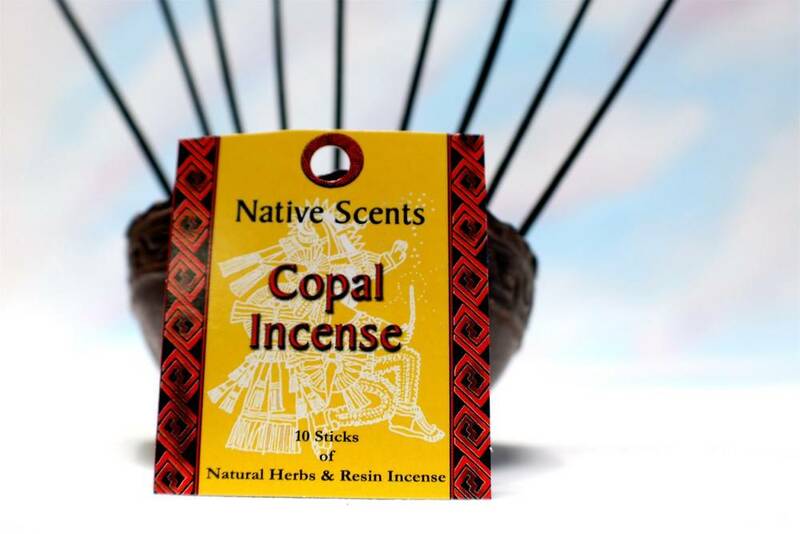 Copal is burned as an incense to purify and protect.